It seems Google has updated their Toolbar PageRank indicator today, 8th November 2012. Most of my other smaller sites have remained the same. I have noticed many other publishers in Australia (somewhat similar to SocialMediaNews are still on PR4). 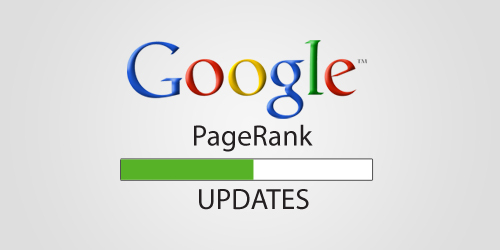 Many people say not to worry about Pagerank anymore, but it is one of the very few indications from Google if your site is gaining strength and going in the right direction. How did your site(s) go?